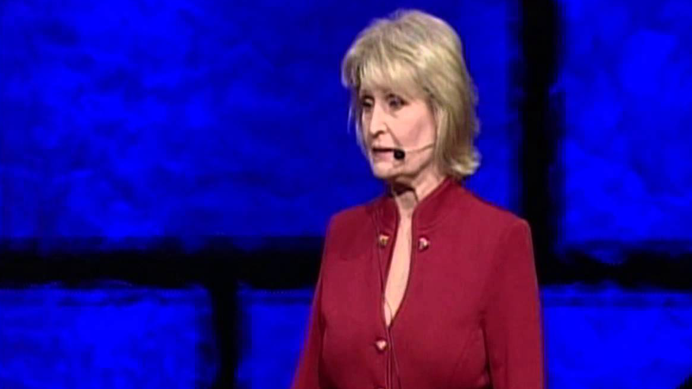 Award-winning author of 48 books and Hall of Fame speaker, Dianna’s work can be found from publishers like Penguin Random House, Simon and Schuster, Berrett-Koehler, and HarperCollins. 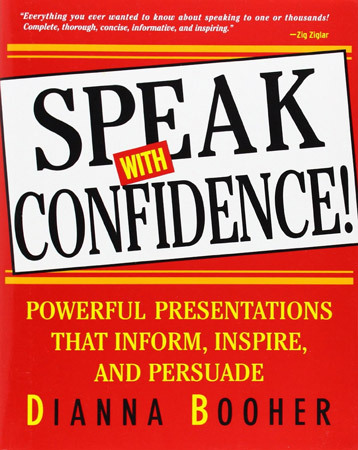 Dianna Has Authored 48 Published Books and Worked With 200+ Fortune 500 Companies. 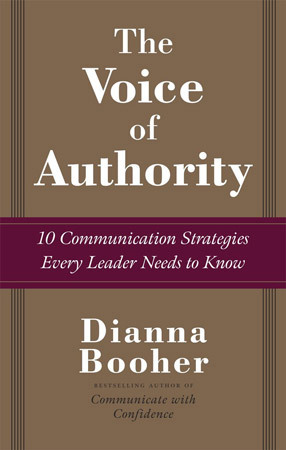 Dianna Booher is one of the foremost authorities on corporate communication in America. 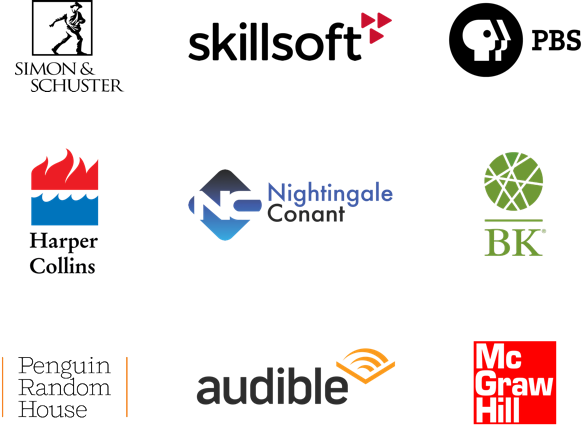 Her 48 published books have been translated into 61 foreign additions. 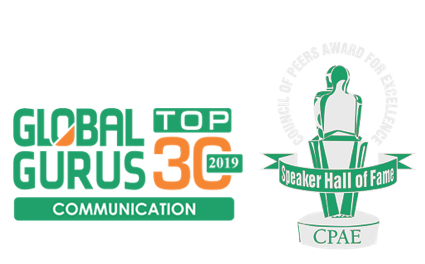 Her keynote and consulting clients number more than 200 of the Fortune 500 as she addresses communication challenges. 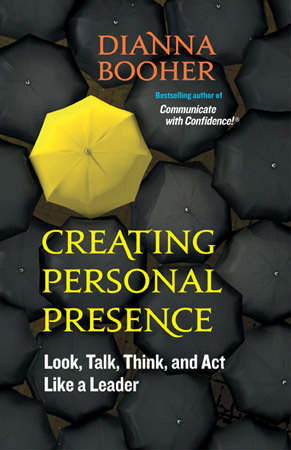 Dianna helps organizations communicate clearly and productively and works with individuals to increase their influence by a strong executive presence and often by writing a book. — Brian Tracy, Author of Eat That Frog! 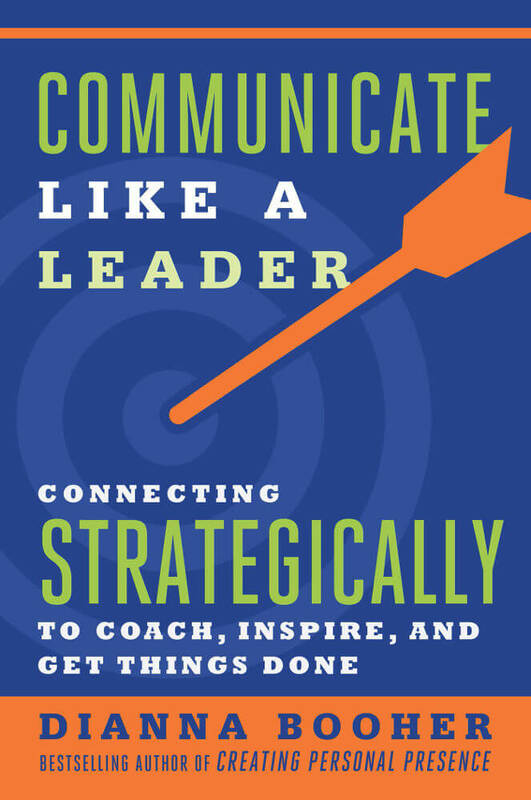 Clients come to Dianna to deliver fast, actionable communication strategies that deliver real change. 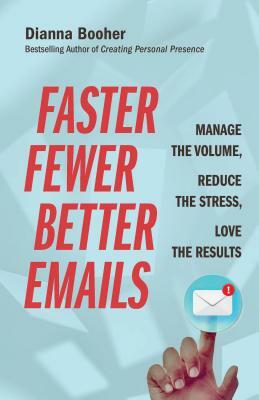 Whether it’s because their sales teams lack the polish needed to go into the C-suite or their organizations waste hours writing disorganized emails, Dianna offers a custom message that resonates and sparks change. 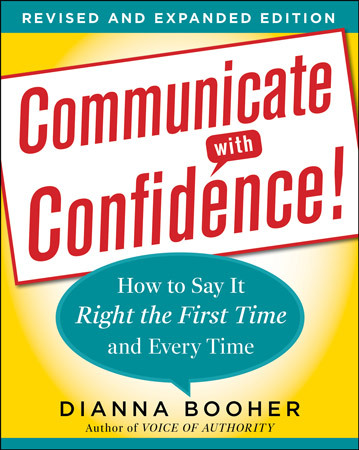 Dianna Booher is THE master of her craft, the communicators’ communicator, the go-to person for getting your point across memorably, efficiently and effectively. Dianna’s practical ideas are immediately usable. 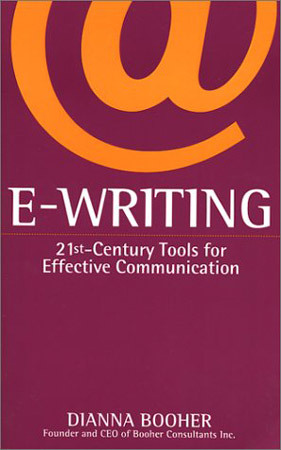 Her track record and solid research lend credibility to the insights, techniques, and tips. 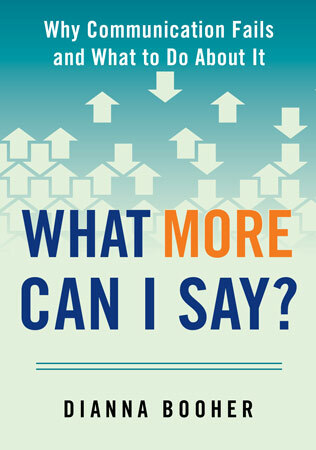 Her interactive delivery engages the audience and produces real results. 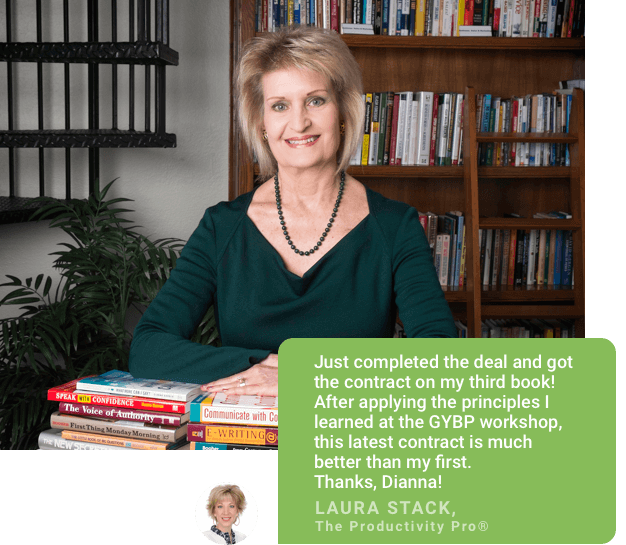 Dianna is a genius at helping you and your organization communicate more effectively, profitably, and transformatively. 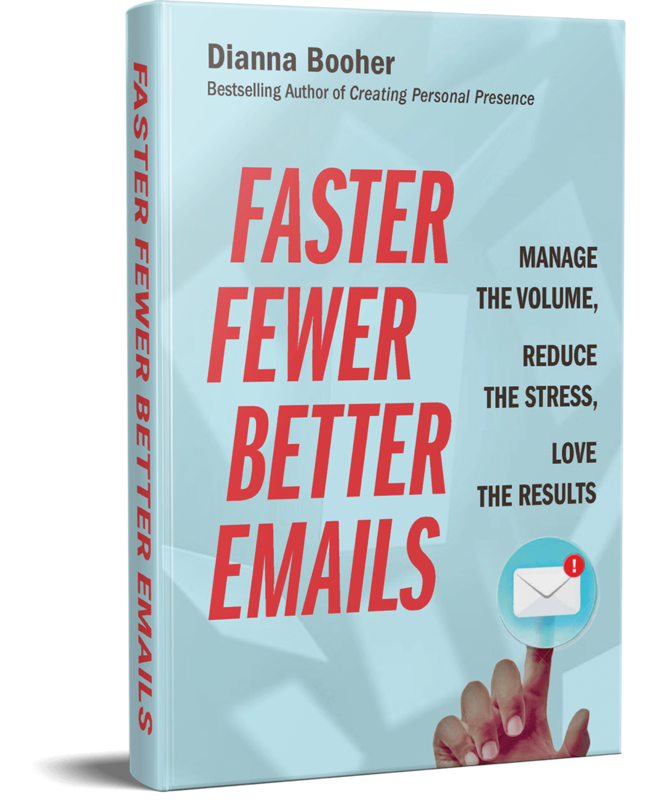 Her brilliant and instantly applicable insights and wisdom get results that pay off now. 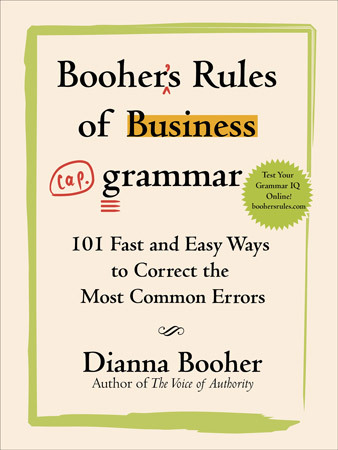 Bestselling author Dianna Booher has written and published 48 books, sold in 61 foreign editions—all with major publishers such as Penguin Random House, Simon & Schuster, McGraw-Hill, Berrett-Koehler, and HarperCollins. 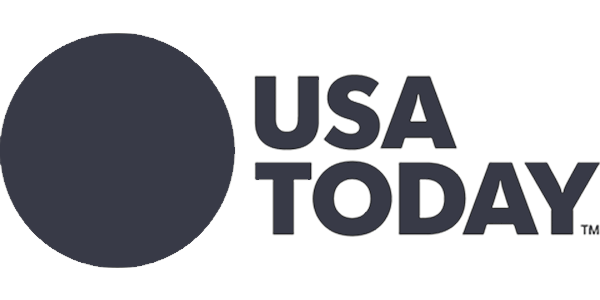 As a leading expert in workplace communication, Dianna’s work and interviews can be found throughout major media outlets. 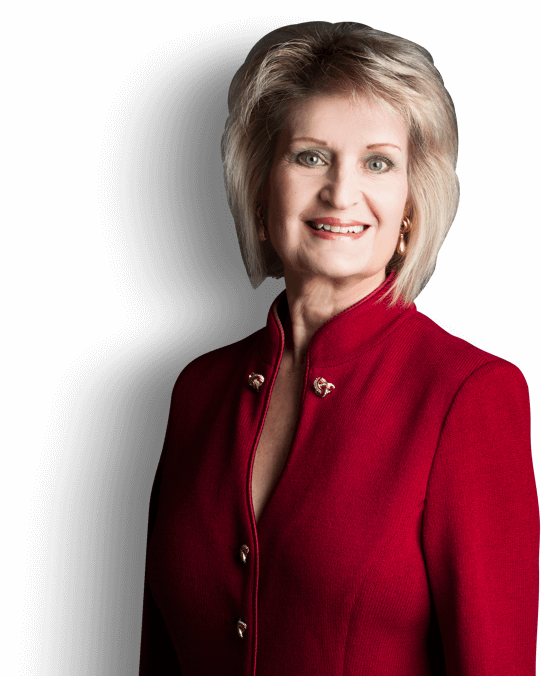 Make this the year YOU become a published, top-selling author with Dianna’s intensive, totally personalized coaching program. 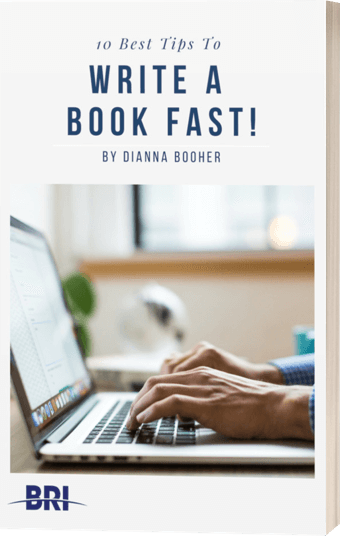 If you’re already a seasoned author, you’ll master even more techniques to write faster and market smarter to grow your brand!